In honor of my upcoming collection and fashion show, I am giving away a custom sequin maxi skirt to one lucky winner!! This gold sequin maxi skirt will be a featured design in my fashion show at Provo Fashion Week on April 9th! Please help us out if you can, and donate to PFW through our Kickstarter Campaign - we want to make the show a huge success and are about 1/3 of the way to reaching our goal. Here is the PFW flyer for more information - My designs will be showing at the Wednesday show on April 9th at 6:30pm and 9:00pm. Not only would I love for you to come but I would also LOVE to meet you after the show! Giveaway runs for two weeks - from Friday, March 21st at 12:00 AM until Friday, April 4th at 11:59 PM. The winner will send me their measurements and they will receive a custom skirt in the original gold color (pictured above)! 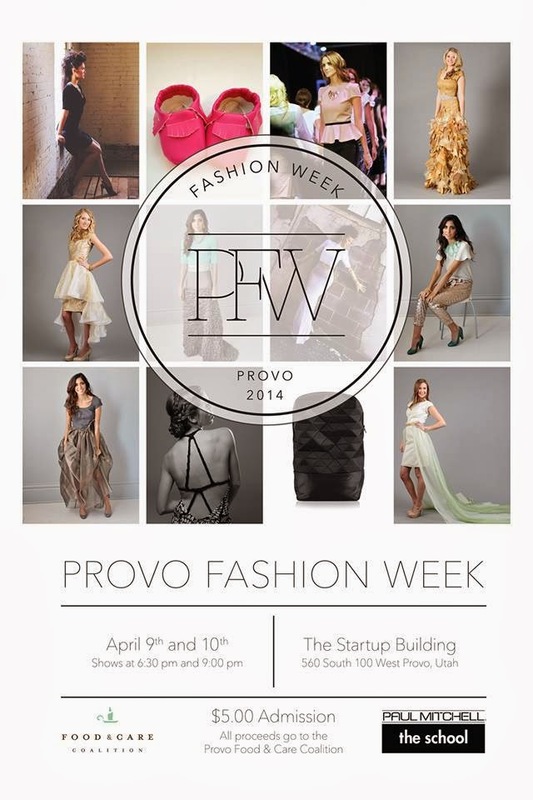 Thank you for all your support with my Bree Lena designs and with Provo Fashion Week!! Good luck! This is gorgeous. I found it through pinterest and am excited to look through all your other information/website! 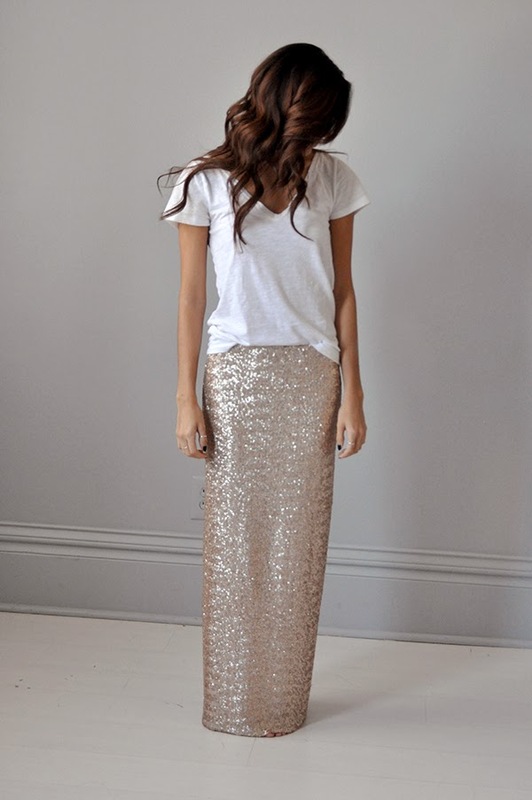 Love, love your pieces especially this gorgeous maxi skirt! I wish I was in your area and able to attend the show. Good luck with everything! I love this skirt! How do I get one?